Apple tells that it needs more time to prepare for the launch of the smart speaker. 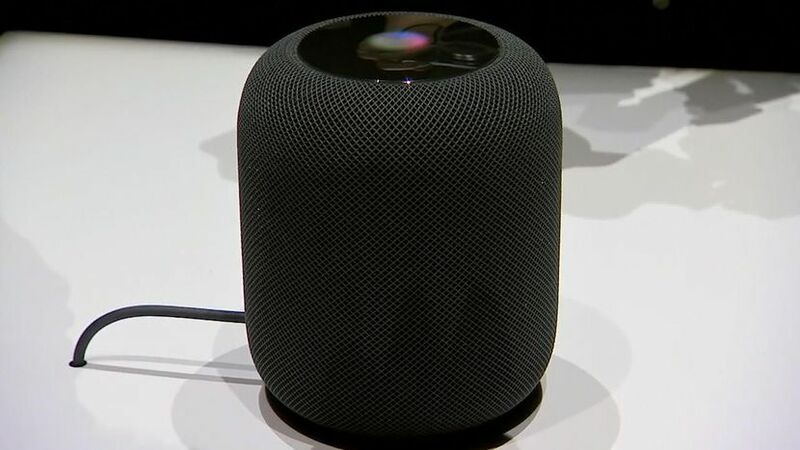 We can't wait for people to experience HomePod, Apple's breakthrough wireless speaker for the home, but we need a little more time before it's ready for our customers. We'll start shipping in the US, UK and Australia in early 2018. Apple’s smart speaker was announced back in June, on Apple’s Worldwide Developer Conference and it should have been launched in December to be on time for Christmas holidays. Brian White from the investment banking firm Drexel Hamilton told that the delay won’t affect Apple’s income. People will just buy HomePod for Easter rather than for Christmas.